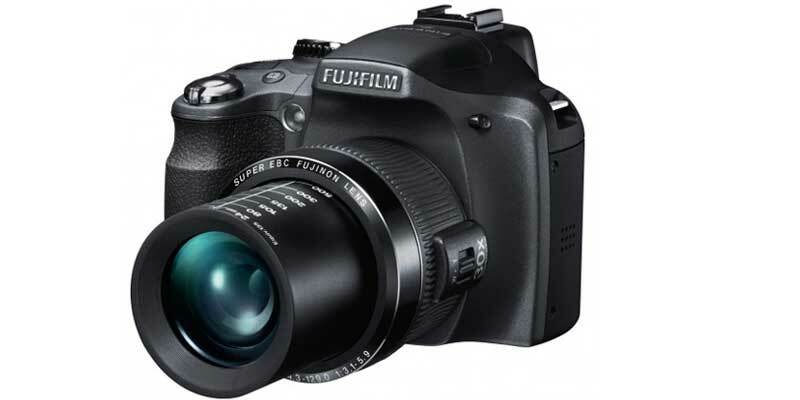 Fujifilm FinePix SL300 Digital Camera convinces with a high quality lens, excellent image quality and a sophisticated operating concept. 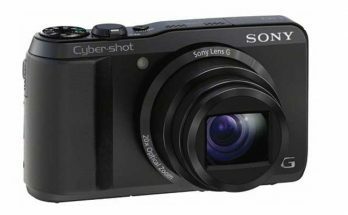 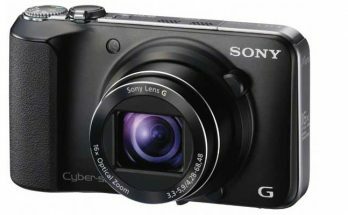 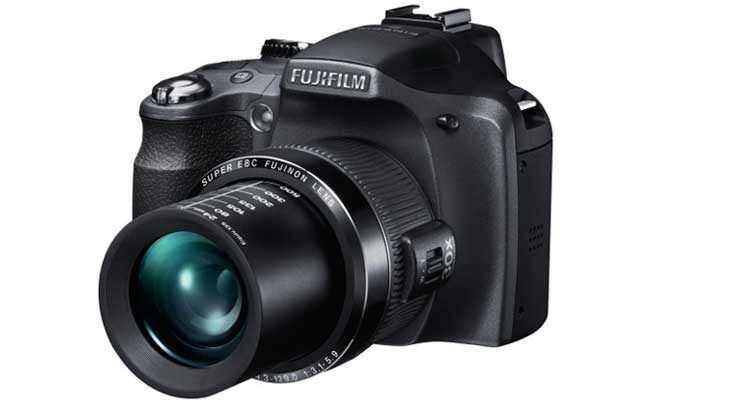 Demanding amateur photographers will have the 30x optical superzoom camera FinePix SL300 for a treat. 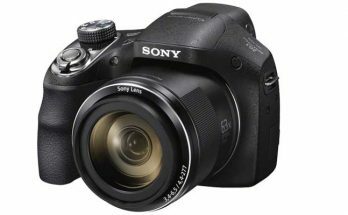 The high quality lens offers an extreme zoom range, the image quality is excellent and the sophisticated operating concept leaves nothing to be desired.